New .wales and .cymru domains now available! We’re pleased to announce that you can now buy .wales and .cymru domain names directly from us for just £10.99 per year! They’re now live throughout our system, so if you didn’t pre-order any, you can search for them as normal, and they will instantly appear in your account after you’ve completed checkout. Why buy a .wales or .cymru domain name? If you trade anywhere in the UK, a Welsh domain name is essential to protect your business and prevent anyone else trading on your name, taking advantage of your reputation, or holding your name for resale. You can redirect the domain names to your main website to ensure you stay in control and your visitors and customers are directed to the correct place. Additionally, if you’re a Welsh business or target customers in Wales, what better way to show relevancy and trust than with a .wales or .cymru domain name for your main website? It instantly shows visitors your location before they’ve even clicked through, making it perfect for tourism and local business websites alike. The release of .cymru also provides the ideal opportunity to present a Welsh language version of your website. 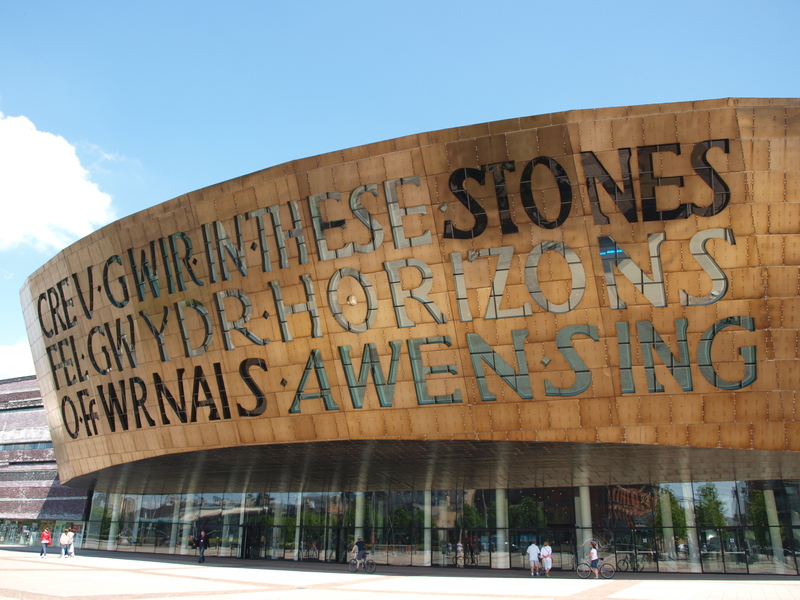 Don’t miss out – search for your .wales and .cymru domain names now.